Kingslake is set in the heart of Devon’s unspoilt countryside. 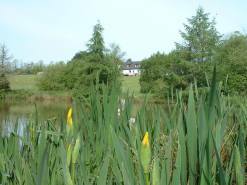 From the cottages there are wonderful views of woodland, lovely undulating farmland, the fishing lakes or the tranquil water garden. We offer a high standard of self-catering accommodation. 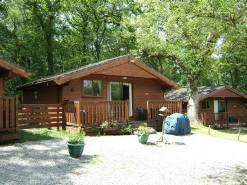 A choice of a one, two or three bedroom cottage or two or three bedroom lodges overlooking the lakes, all modern and comfortable. Each cottage has its own patio or garden with patio furniture; and all have either their own barbecue or access to a shared barbecue. Kingslake also has a camp site for a small number of tents and caravans. Situated in a peaceful Devon valley halfway between Hatherleigh and Holsworthy, Kingslake really is a coarse fishing paradise close to Dartmoor and Cornwall, brining you close to nature and raw beauty whilst you fish. 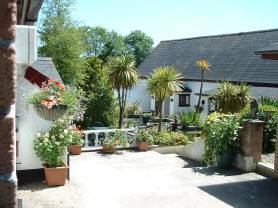 This entry was posted in Accommodation, Fishing, Self catering. Bookmark the permalink.